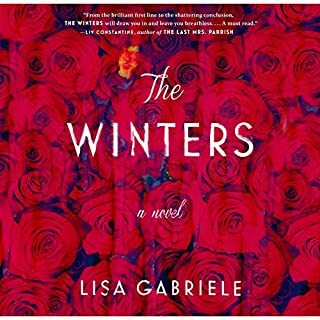 After a whirlwind romance, a young woman returns to the opulent, secluded Long Island mansion of her new fiancé, Max Winter - a wealthy politician and recent widower - and a life of luxury she’s never known. But all is not as it appears at the Asherley estate. 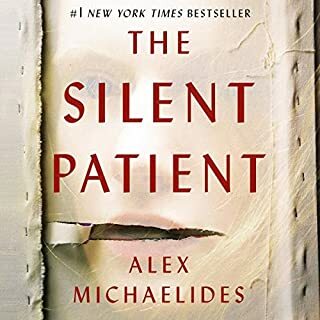 The house is steeped in the memory of Max’s beautiful first wife, Rebekah, who haunts the young woman’s imagination and feeds her uncertainties, while his very alive teenage daughter, Dani, makes her life a living hell. 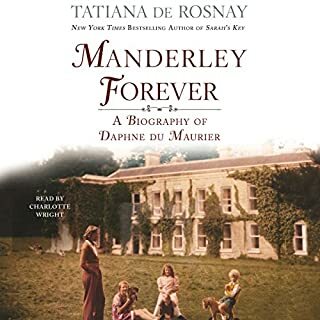 Tatiana de Rosnay is the perfect candidate to write a biography of Daphne du Maurier. As an 11-year-old de Rosnay read and reread Rebecca, becoming a lifelong devotee of Du Maurier's fiction. Now de Rosnay pays homage to the writer who influenced her so deeply, following Du Maurier from a shy seven-year-old to a rebellious 16-year-old, a 20-something newlywed, and finally a cantankerous old lady. Sur la Côte d'Azur, une jeune femme peu sûre d'elle, la narratrice, tombe amoureuse du très riche Maximilien de Winter, d'un rang social plus élevé qu'elle. Ils se marient et partent vivre à Manderley, célèbre et magnifique manoir en Cornouailles. Mais la "présence" invisible de Rebecca, la précédente épouse de Maximilien, est immédiatement perceptible, comme de son vivant, lorsqu'elle dominait le ménage et la maisonnée. In 1920s Glasgow, Beattie Blaxland falls pregnant to her married lover Henry just before her nineteenth birthday. Abandoned by her family, Beattie and Henry set sail for a new life in Australia. In 2009, London, prima ballerina Lydia Blaxland-Hunter is also discovering that life can also have its ups and downs. Unable to dance again after a fall, Lydia returns home to Australia to recuperate. So begins Daphne du Maurier's masterpiece, Rebecca. 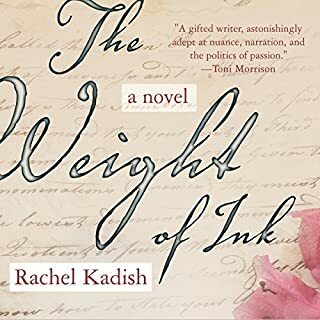 When the story's nameless narrator, a young and unassuming lady's maid, meets a wealthy and handsome widower, she is immediately swept off her feet in what many would've considered an unlikely 20th century match. 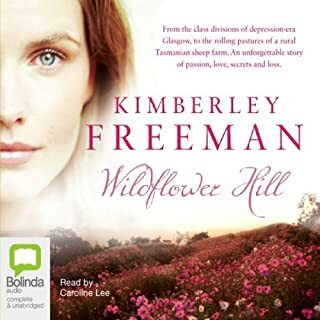 Maxim de Winter, the owner of a large country estate by the name of Manderley, whisks his new bride away to his home in Cornwall, hoping to rid himself of his sinister past. As the heroine begins her new life at Manderley, she comes to the realisation that the shadow of her predecessor, Rebecca de Winter, lives on through the masonry of the home and through the stern and scathing housekeeper, Mrs Danvers. A tense and unnerving tale, Rebecca depicts the crippling effect that self-doubt and external manipulation can have on a young and innocent woman's spirit. Due to her own feelings of jealousy, du Maurier based the tale on her husband's first fiancée, claiming that Rebecca would demonstrate the 'influence of a first wife on a second', where 'wife two is haunted day and night' and 'tragedy is looming very close.' Much like her heroine, Daphne du Maurier was said to be solitary, comfortable with her own company and possessed of an incredible imagination. 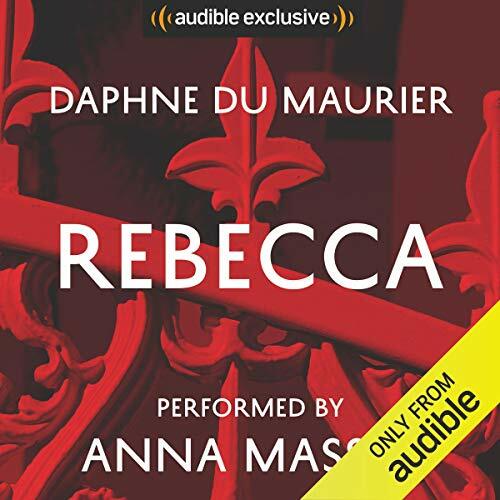 First and foremost, however, du Maurier was an excellent storyteller, and Rebecca is undoubtedly a shining example of her talent. Anna Massey was an award-winning stage and screen actress best remembered for her roles in Peeping Tom, Frenzy, The Machinist, Possession and The Importance of Being Earnest. On the small screen, Anna became a mainstay of British costume drama, acting in adaptations of Tess of the d'Urbervilles, Anna Karenina, The Cherry Orchard, and Oliver Twist. In 1986, she won a BAFTA for her performance in the BBC adaptation of Hotel du Lac and was made a CBE in the 2004 New Year Honours List. 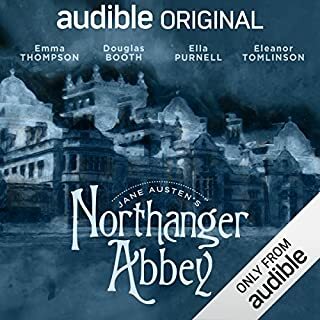 Her audiobook narration credits include Northanger Abbey, Persuasion, Sense and Sensibility, Hotel du Lac, Nicholas Nickleby, Fairy Stories and Talking Heads. 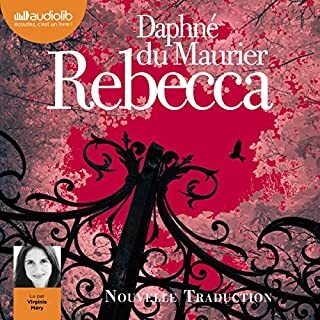 ©1938 Daphne Du Maurier (P)2014 Audible, Inc. This has always been on of my favorite stories and Anne Massey did an excellent job with her performance! Loved this book from start to finish. 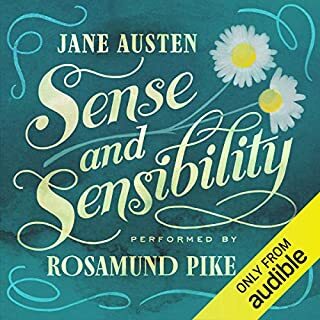 Anna Massey is a brilliant narrator. I will listen to this book again! Narrator elevated an already exquisite tale! Unsettling and full of disquiet. Perfect for a night under the duvet. What an amazing story! Words were languid and mesmerizing. Highly recommend! I watched the movie and wanted to read the book. Didn’t think the book could be better but it is! 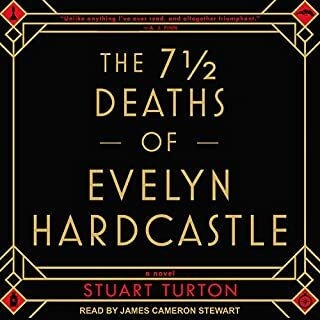 The narrator is worth the listen. The story is average. Its a good winter book to read or listen to in front of the fire place. 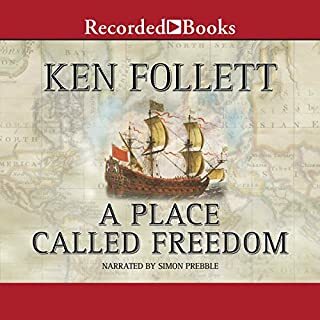 This was my first purchase from Audible and I selected this book because I kept seeing its title on lists of great novels. The first few minutes contained lots and lots of descriptions but I was still hooked. Every time I would walk my dog, ride in my car, clean the kitchen or iron I would listen and I must say I was never bored a minute. The reader was awesome!! She had so many different voices that it was like being at a play. If you like romance and mystery then you should give this a try. 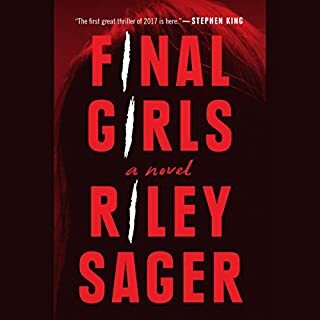 I did not like the way the book ended very much, but I love how hooked I became to the plot right up until the last minute. I just purchased my second book and the bar is set very high after "Rebecca", I hope it can measure up! I first read Rebecca when I was in high school and was completely absorbed in the story. Now, over forty years later, I can still remember how fascinated I was reading the book. 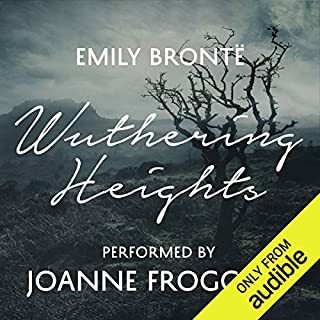 When I ran across the title while browsing Audible.com, I decided to purchase it to see if the book still held the same power and delights. It did. The story line is gripping - the personality and mystery of Rebecca creep over all like a heavy mist. The reader is excelleent - her tone is just right for the story and her expression is top notch. I can't imagine anyone doing a better job. 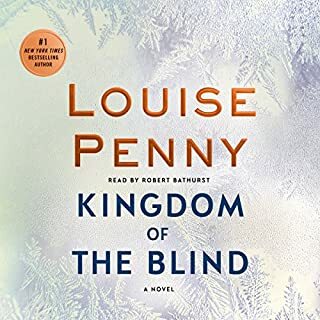 One thing I still find interesting about this book is that the main "living" character (the narrator) is never given a name, which makes it difficult to refer to her. I believe the reason for this is to make Rebecca an even more overwhelming presence. Rebecca dominates the book, but the narrator is the person I love. If you like Jane Eyre, you will also like this book. The atmosphere created in both books is similar. 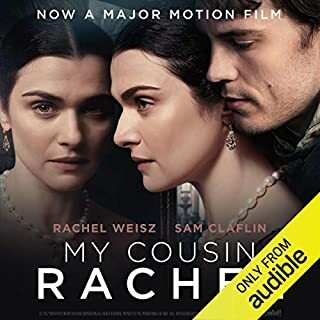 Rebecca is truly a great book and this is truly a great audible version. To me, "Rebecca" was one of those stories that, "I'd seen the movie" and just wasn't interested in reading the novel. Then, I saw the novel in one of those, "One hundred books that you should read" and that sparked an interest in me. I must say I was blown away not only by Du Maurier's story telling abilities, but also her beautiful writing prose. The narration by Anna Massey is superb. She makes the story her own. I can't imagine anyone else narrating this novel. 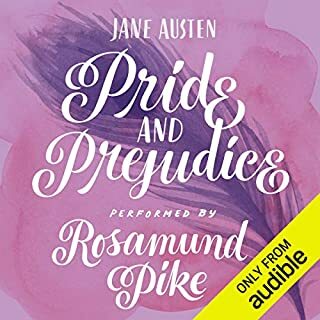 This type of book was exactly what I think audible.com was invented to provide. The traditionally trained british speaker made this classic absolutely delicious! I thoroughly enjoyed it. Rebecca is a must read, a classic. I have watched the movie many times (directed by Alfred Hitchcock), and I finally decided to see if there was more to the story. I can honestly say that there isn't that much that the movie left out! The majority of the dialogue from the movie is word-for-word as written by Du Maurier. Read, listen, watch...or do all three! 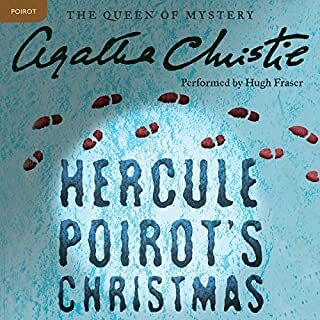 The wonderful Anna Massey does a fabulous job reading this book. Never mind that I'd read it before, and seen the movie and every miniseries the BBC has ever churned out using this story--including the one from the 70s starring Anna Massey. When Massey started reading, I was as captivated as if I'd never heard the story before. She captures all the characters perfectly and lends the story a depth I hadn't really picked up before. The elegiac first chapters resonate through the rest of the book. 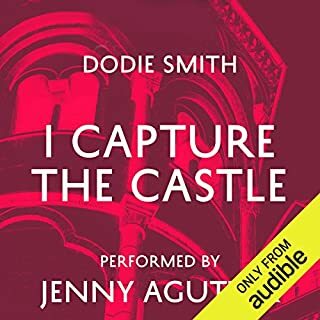 Another reviewer said that this is the kind of project that Audible was made for, and I agree. It's the perfect marriage of narrator and novel. I can see why this creepy mystery is a classic: it combines the gothic atmosphere of Jane Eyre with the suspense of an Alfred Hitchcock thriller. The young bride of Maxim de Winter is brought back to his English estate, Manderley, after a whirlwind courtship, and finds the shadow of his first wife, Rebecca, lingering over everything. Young, insecure, unsure of herself, she is easily cowed by the domineering housekeeper Mrs. Danvers, who resents the woman usurping her mistress's place. The mystery of Rebecca is nicely maintained throughout the book. Who was she, what kind of a woman was she, and how did she die? Even when the big revelations come, the story isn't over, as there are several more plot twists skillfully spun out right up to the end. Two things made me enjoy it less. The first is the protagonist, who's basically a timid ingenue with barely any will of her own. She's completely dominated first by her employer, then by her older husband, and then by her catty, vindictive housekeeper Mrs. Danvers. She spends most of her time tormenting herself with what she imagines everyone else is thinking about her, and when she finally starts taking a tiny bit of initiative, she's still completely self-involved. As for Max de Winter, well, du Maurier is writing in the grand old Brontë tradition of creepy, abusive control-freaks being portrayed as romantic. The second thing I didn't enjoy was the long, tedious descriptions of everything: Manderley, the cliffs, the furniture, the flowers and vases, the clothes, the meals, etc. A little descriptive detail is great; a little more can be described as "lush"; Rebecca is just plain wordy. Along with the narrator's long, tedious internal monologues, this book really seemed to drag in places. I was eager to get to the climax and the unveiling of all secrets, and relieved once it was over. I enjoyed this book very much. It was a wonderful depiction of the times and influence of class on people’s lives. It kept my interest as the story unfolded and quite unexpected truths were revealed. I wished it continued so that I would know what happened to the characters. I felt like I wanted to wish the central characters well after all they had been through. Highly recommended. I enjoyed listening to Rebecca. I was not familiar with the story before and I had heard many good things about it and was curious. I don't know if I would listen to this story again, however. After listening to the book I watched the movie and although they are not completely the same - I felt justice was done. 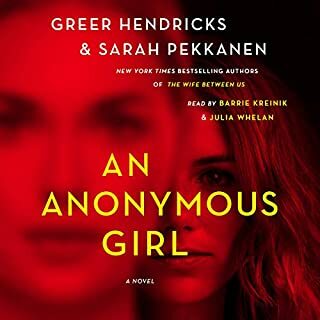 I would suggest anyone who is curious about this story to watch the movie first and if they REALLY want to use a credit to get the audiobook go for it! I confess to guessing some parts of the plot. However, that didn't distract from my enjoyment of a beautifully woven story which was narrated with great skill.